Deep Sleep Music 1-hour mp3 to help you reach a deep state of sleep. 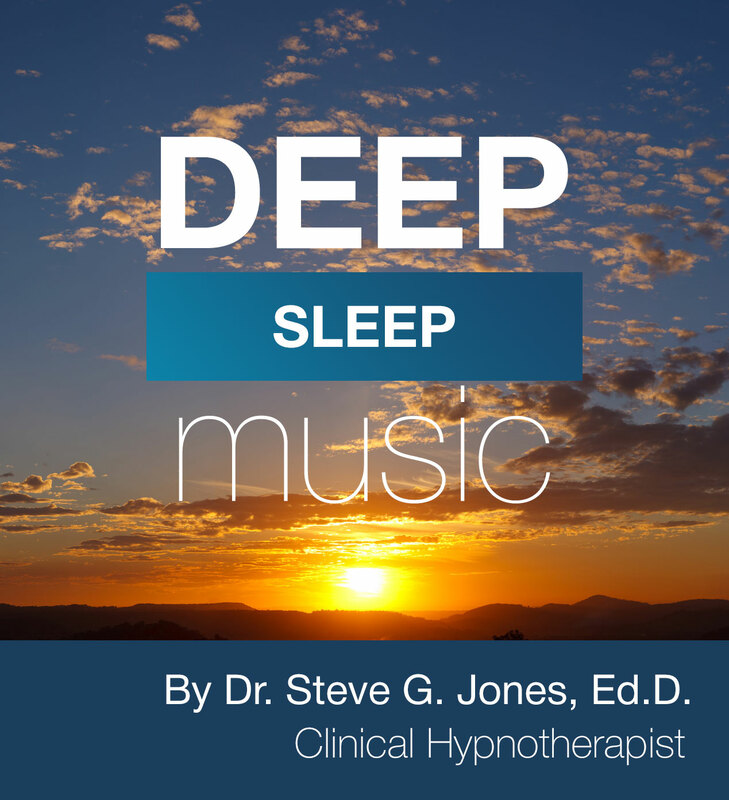 Deep Sleep Music will help you fall asleep and stay asleep. The light instrumentals can really be useful after a long hard day of work to unwind and enjoy the peaceful sound of our music. Imagine the spa music, nature sounds, rain sounds, light piano, easy listening instruments are used in these tracks for ultimate relaxation. Truly these are the best soft tunes, mood music new age music. 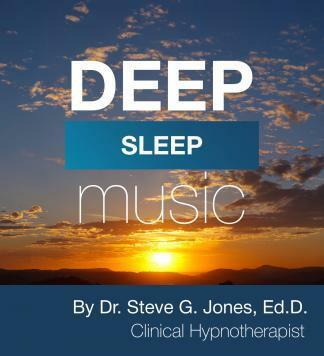 Dr. Steve G. Jones has over 20 years experience as a certified clinical hypnotist, both teaching hypnosis students and working with clients. His list of former clients includes: Danny Bonaduce, Jeraldine Saunders (creator of the Love Boat TV series), Tom Mankiewicz (writer of Superman the movie), and many other celebrities. Steve has served on the board of directors of the American Lung Association in Los Angeles, California. 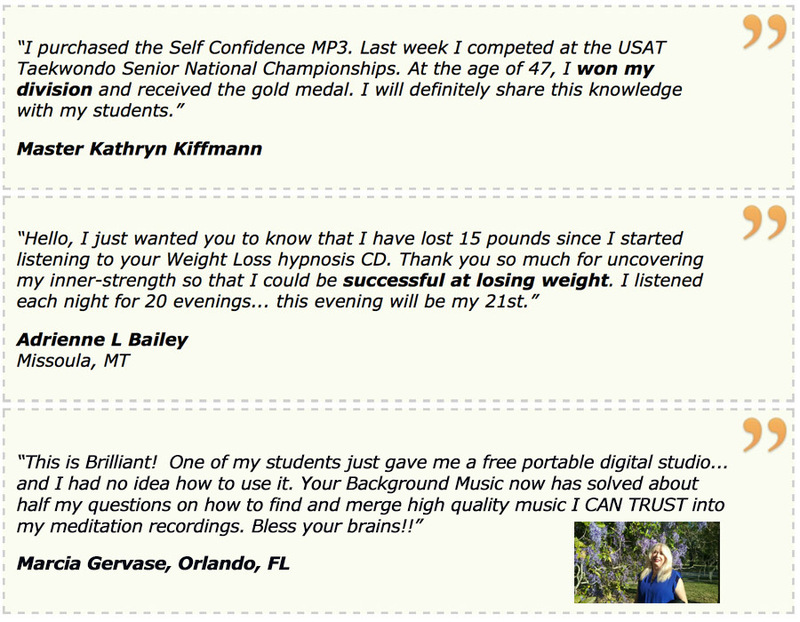 He is a member of the National Guild of Hypnotists, National Board of Certified Clinical Hypnotists, founder of the American Alliance of Hypnotists, member of the International Registry of Clinical Hypnotists, associate member of the APA (American psychological association, member number 29263998), has presented his hypnosis research at the American Council of Hypnotists Examiners, received the President’s appreciation award for his outstanding contributions to the American Association for Adult and Continuing Education, is a member of the American Board of Hypnosis, member of Who’s Who among Students in American Universities and Colleges, member of Pi Lambda Theta International Honor Society and Professional Association in Education, member of Omicron Delta Kappa Honor Society, member of the Golden Key Honor Society, recipient of the National Leadership Award from the United States National Congressional Committee, received a bachelor’s degree in psychology from the University of Florida, received a master’s degree in education from Armstrong Atlantic and State University, received the educational specialist degree from Georgia Southern University, and is currently a doctoral candidate in education at Georgia Southern University. 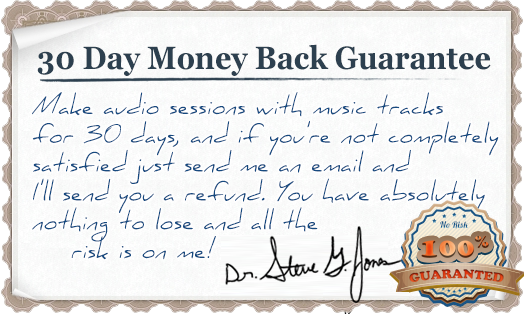 Steve has recently been featured on TruTV, CNN, and is under a development contract for his new television series on hypnosis.